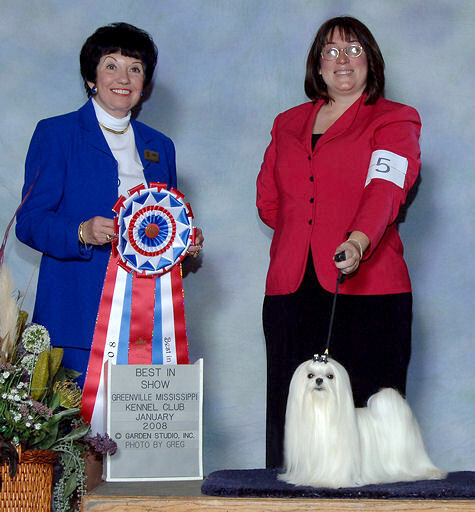 Special thanks to the judge Mrs. Barbara Dempsey Alderman for awarding Smarty this win! 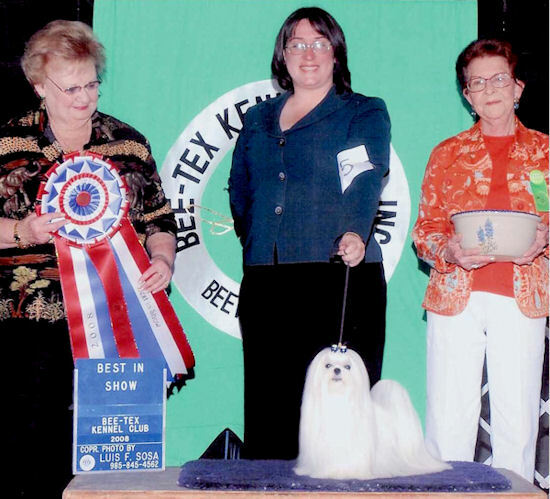 Special thanks to the judge Mrs. Laurraine Boutwell for awarding Smarty this win! 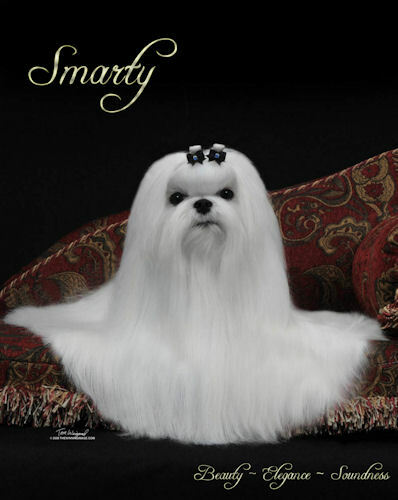  Special thanks to the judge Mrs. Judy Webb for awarding Smarty this win! 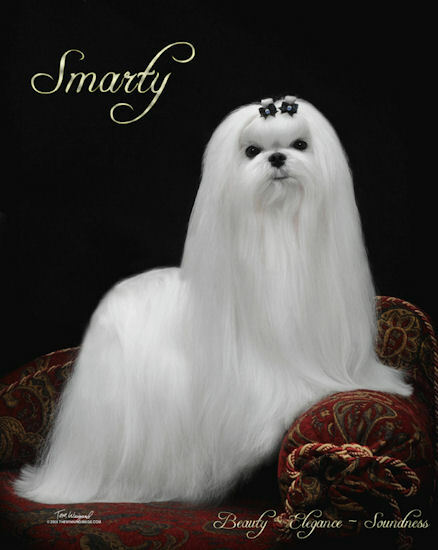 Special thanks to the judge dr. Steve Keating for awarding Smarty this win! 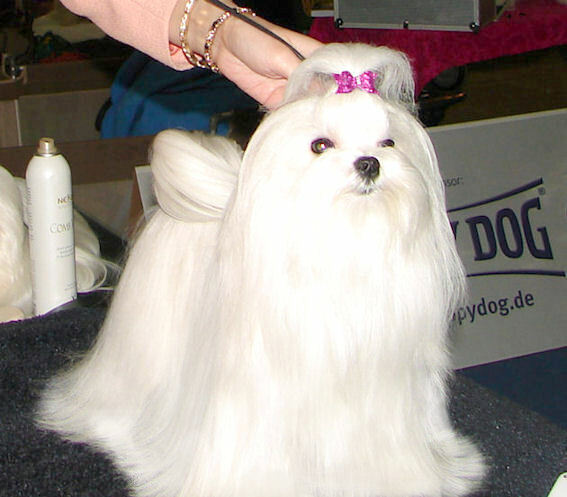 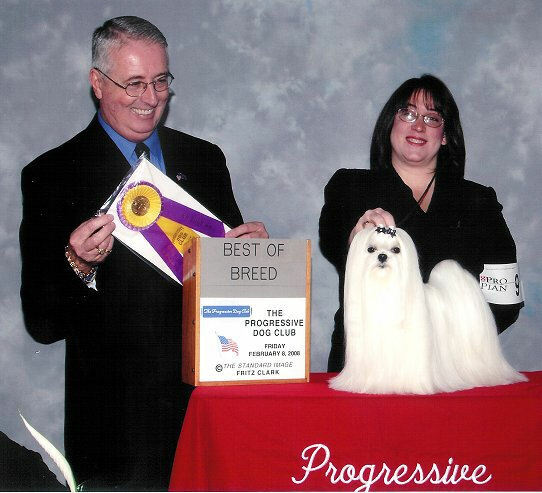 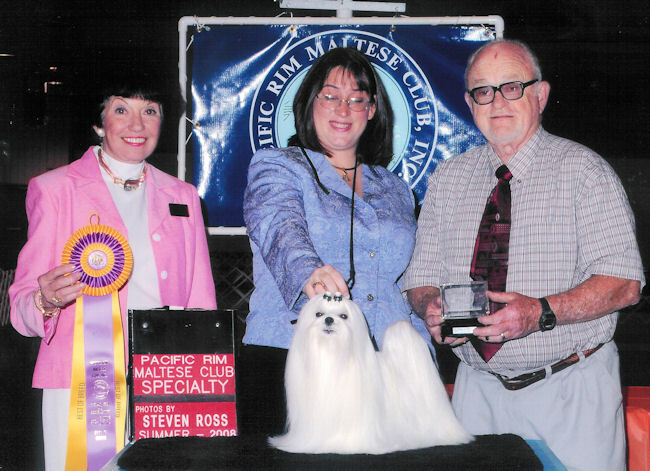 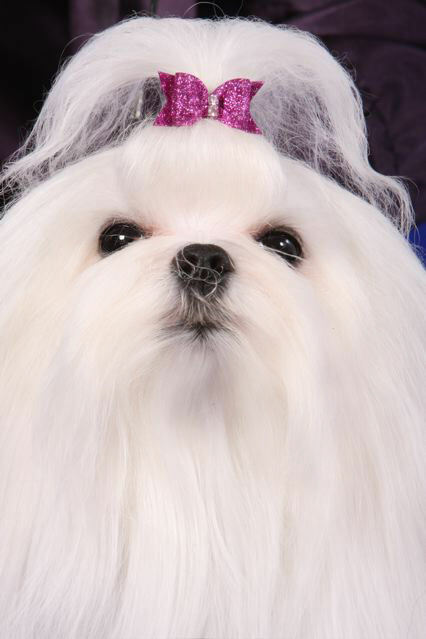 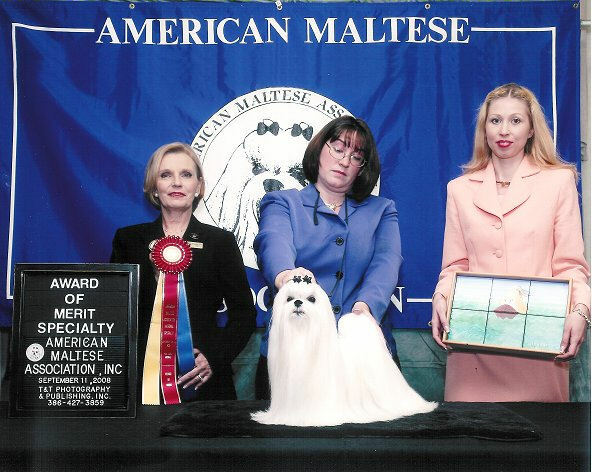 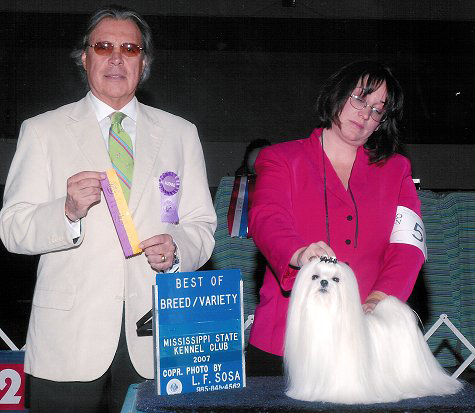 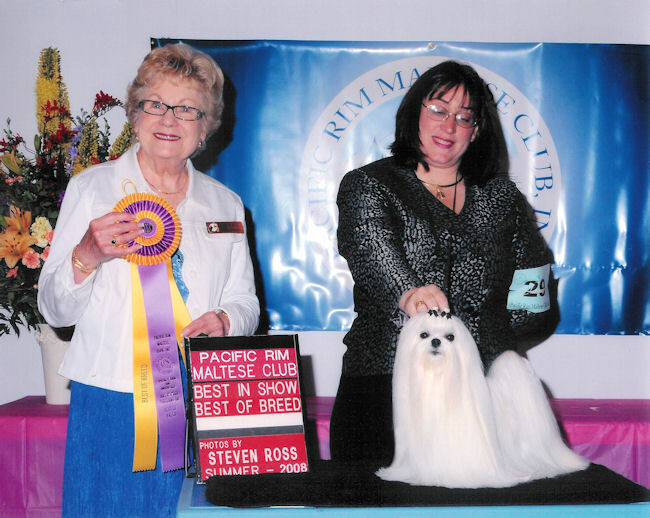 Thank you so much Tonia Holibaugh (Rhapsody Maltese, USA) for sharing this beautiful boy with us! 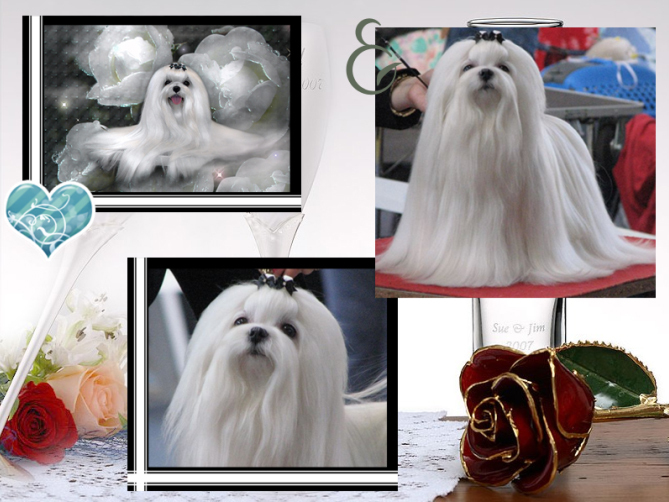 Thank you so much Sheila Riley (Maltangel Maltese, USA) for sharing this beautiful boy with us!